Stephen Mandel‘s Lone Pine Capital reported a 5.60% passive stake in Equinix Inc (NASDAQ:EQIX). The fund now holds a position of 2.78 million shares of the company. In February, 2014, Lone Pine Capital revealed that it completely disposed of 2.17 million shares held earlier. Currently operating 100 data centers across 32 major metropolitan areas in 15 countries in North America, Europe, South America, and Asia-Pacific, Equinix Inc (NASDAQ:EQIX) is a provider of the traffic exchange, co-location, and outsourced IT infrastructure solutions to systems integrators, content companies, and network service providers. Founded in 1998 by Al Avery and Jay Adelson, the company grew rapidly and went public in 2000, raising more than $270.00 million of capital. In 2010, Equinix expanded its colocation services into new metropolitan markets by acquiring Switch and Data Facilities Company, Inc., a former U.S. public corporation that provided internet exchange and co-location services to network-centric businesses, the transaction worth $683.40 million. Equinix Inc (NASDAQ:EQIX)’s revenues exhibited steady growth in the past 5 years, totaling $1.89 billion in 2012 and $2.15 billion in 2013. Generating earnings of $3.85 per share in 2013, the company currently trades at around $184. Expected to produce earnings of $3.82 per share this year, Equinix sells at an Enterprise Value to EBITDA ratio of 13.70. On average, analysts suggest that investors buy the company’s stock. SPO Advisory Corp, a fund led by John H. Scully, revealed that it recently acquired 325,000 shares of Equinix for a sum of $58.56 million, bringing the position to 5.21 million shares. 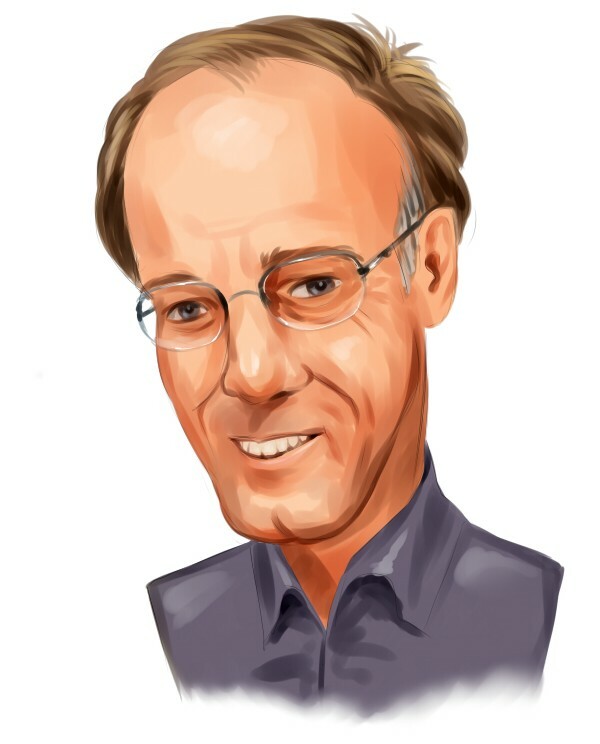 Barry Rosenstein‘s Jana Partners owns slightly more than 3.00 million shares of Equinix Inc (NASDAQ:EQIX). Holding almost 3.00 million shares, Jeffrey Tannenbaum‘s Fir Tree is another large shareholder of the company. Steven Mandel manages an equity portfolio with an aggregate value of more than $23 billion. Holdings of 18.90 million shares in Dollar General Corp. (NYSE:DG) and 885,000 shares in Priceline Group Inc (NASDAQ:PCLN) are among the fund’s largest equity positions.